Got 40% of equity built up in your home? Congratulations—as you are, no doubt, well aware, you are nicely positioned to leverage one of life’s most significant personal investments to the benefit of your future. If you do nothing except continue to make your mortgage payments for the duration of your home loan, you’ll continue building up your personal wealth. But why sit back and remain complacent when you’ve got an opportunity to really put your investment to work? What we’re talking about is the opportunity to leverage your home equity toward the purchase of an additional property. 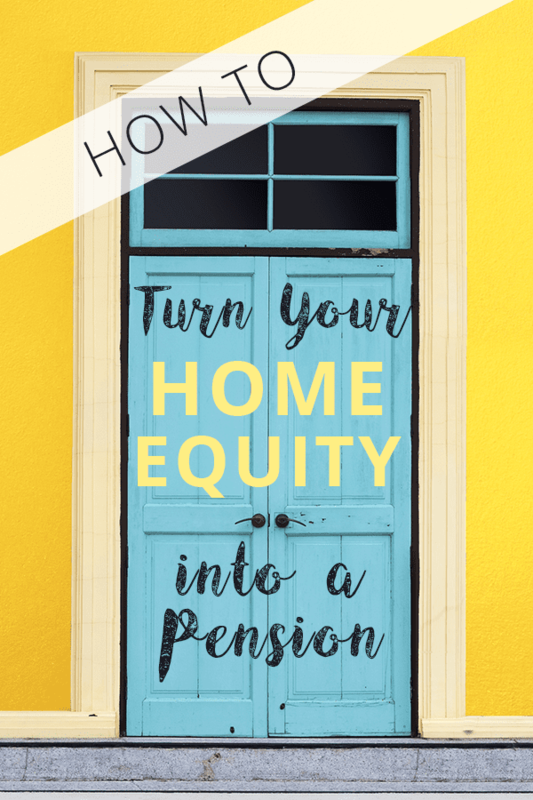 With a strategic real estate investment, or even several of them, you can turn your home equity into a source of income—a pension of sorts. There are a couple of ways to go about it, and given that everyone’s situation is the result of a number of unique variables, we simply cannot overstate the importance of a trusted real estate agent—one who has a proven track record of helping clients in similar situations—to provide counsel that’s tailored both to your best interests to the state of the market. As is the case with any investment opportunity, the prospect of allocating your home equity toward the purchase and maintenance of income property carries some risks, but with an educated approach and the right guidance, you can greatly mitigate them. Below, we walk through two possible approaches to help you redefine your long-term wealth objectives. 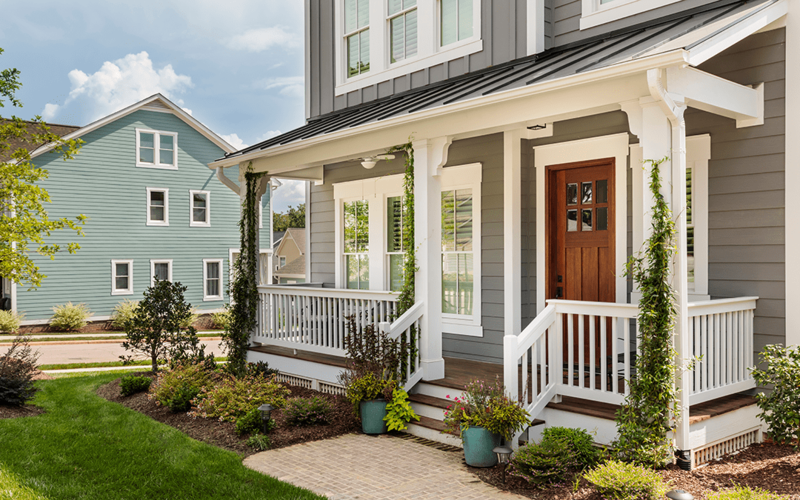 For those of you who are intrigued at the notion of purchasing income property, but are certain you’d prefer not to make any changes to your own living situation, borrowing money against your home equity is the way to go. In order to access the equity in your home, you’d just need to take out a home equity line of credit, commonly known as a HELOC. To determine whether or not prospective customers qualify for a HELOC loan, creditors typically take into consideration the same factors they do for traditional loans: credit quality, down payment/equity, and ability to repay. The goalposts, so to speak, are basically the same as they are for traditional loans, too—prospects with credit scores of 740 or higher will take advantage of the best HELOC rates. Personal data including basic contact information, information on children and ages, school, ethnicity, etc. Information on properties you currently own – mortgage payments, insurance, property taxes, etc. As is the case with any loan, when you get a HELOC, you’ll not only want to ensure you’re getting the best possible rates, but that you’re proceeding in a manner that supports your long-term financial objectives. As such, you’ll want to work with a seasoned expert, who will be able to offer guidance and ensure you understand all the implications. When all is said and done, if you use a HELOC to purchase a rental property, you are putting your personal property (in this instance, your own house) at risk. In other words, if the investment fails and you are resultantly unable to make the payments on the HELOC that you used for its down payment, you can lose the house. We’re not pointing out this particular risk to cause alarm—taking a HELOC to purchase income property has proven a lucrative wealth-building strategy for many responsible homeowners. We mean simply to underscore the importance of working with a trusted, experienced finance expert in working through decisions of this magnitude. Another approach that’s especially attractive for those who are interested in buying income property and who have also been considering downsizing is just that: selling your current property in order to buy a smaller primary residence in addition to a residence you’ll rent out. Perhaps you’ve lived in the same sprawling family home for decades, and now that your children have grown up and moved out, you find yourself with a surplus of space (not to mention, an inordinate amount of maintenance). If this situation sounds familiar, given the state of the current market, it’s actually a great idea to sell the property and put your capital gains toward rental property. Capital gains are profits from the sale of an asset—and, as you already know, these profits are taxed. Similarly, money you lose in this process is referred to as “capital loss.” There are a number of ways to minimize the amount you’ll owe in taxes for your net capital gains, which is the amount of money you’re left with after offsetting any profits with capital losses. Again, this is one of those instances where a trusted, experienced professional who intimately understands the nuances of these tax laws will do more than just put your mind at ease—by working with a true expert, you may significantly impact your bottom line in a good way for years, even generations, to come. Contact First Team Real Estate today to get matched with the real estate and mortgage professionals who will ensure you’re taking all the right steps toward your long-term wealth, whether you’re looking to leverage your home equity toward the purchase of additional rental property, or even if you’d just like to evaluate all your options. Having worked with countless clients with similar objectives over the past four decades, we’re endlessly passionate about helping you achieve your most important goals.